The motion picture industry came into being in the 1890s, and the technology of making movies has changed dramatically since then. In the late 1920s, movies began to have sound, and movies in color eventually became the norm. However, animation in movies is nearly as old as the movie industry, and fully animated films are as successful as live action films. Although animation often involves advanced technology and high-end computers, an easy way to make an animated movie is to make a flipbook. 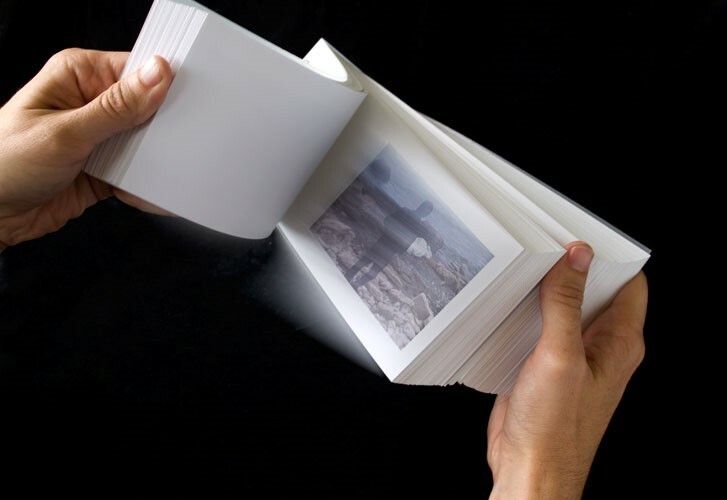 A flipbook presents a series of pictures in rapid succession so that an audience perceives moving images. Below is a brief overview on the different kinds of flipbooks still in common usage in the field. 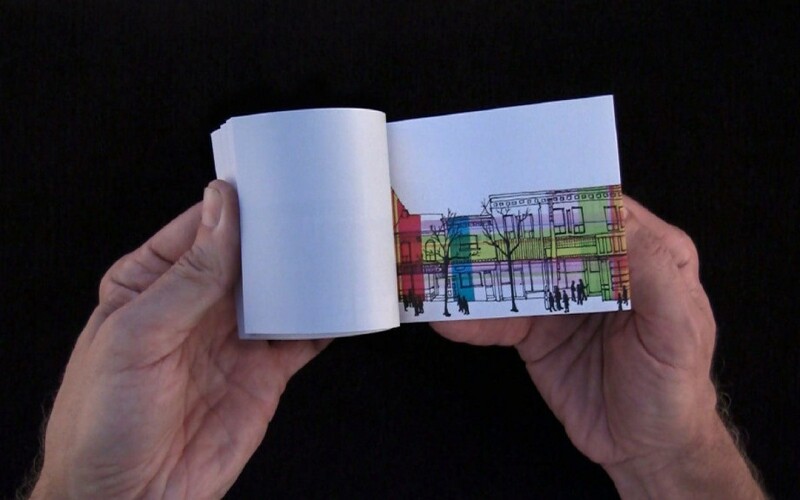 In its most primitive form, a flipbook is an actual book, and each page is a static image. The reader flips through all of the pages at an even pace, resulting in a short animated movie. A variety of programs can even turn a series of digital photographs into an online flipbook. Another source of images for flipbooks is video. For example, a video clip of a wedding can be turned into a flipbook as a memento or coffee table book. Making such flipbooks requires a computer and is more complex than making a basic flipbook, but it yields high-quality, professional-looking flipbooks. Online companies such as FlipClips.com allow users to upload a video and design a flipbook in various sizes; the company then prints the flipbooks and ships them to the customer. The basic flipbook relies on the reader to hold the flipbook and flip through the images manually. However, a mutoscope is a mechanical flipbook, in which the viewer looks through a lens while turning a crank; the crank turns a cylinder to which images are attached. The result is a short movie. Not surprisingly, mutoscopes were mainly used for peep shows. Although one can use a computer to make a flipbook, it’s probably best to start with a basic paper flipbook, especially until you find your feet with frame-by-frame animation. Begin with a stick figure moving from one side to another. Gradually add in other objects. Eventually, you can draw more sophisticated images, progress to different kinds of flipbooks, and end up with a real work of art. All you need is a pen or pencil and a pad of sticky notes, and it’ll stand you in pretty good stead for learning more advanced animation techniques (even in the digital realm).